Facebook, along with Google, has launched an initiative to tackle fake news stories in France as its presidential election approaches. 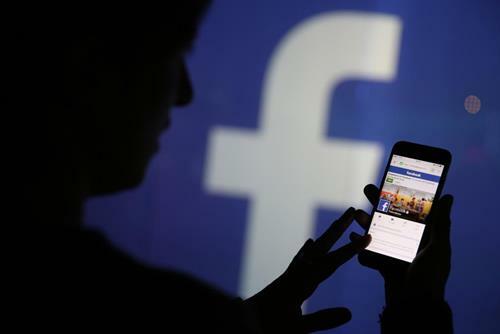 According to Reuters, Facebook announced today that it will work with leading French news organisations, including Agence France Presse, BFM TV, L'Express and Le Monde to ensure that false news items would not get airtime in the run up to the nation’s elections in April and May. The initiative, called "Cross Check" will also involve Google. Google and Facebook have also teamed up in the past to block fake news sites from advertising during the US presidential election campaign. Facebook has been heavily criticised for not doing enough to prevent the spread false information on its platform during the recent US presidential campaign. It was one of the reasons Campaign said there had been "no winner" of its 2016 Medium of the Year award, since Facebook was the dominant medium of last year but did not merit the accolade. Other steps Facebook has taken to combat fake news include making it easier for US readers to flag fake articles. It has also promised to work with organisations such as Snopes, ABC News and AP. Last month, it also set up an anti fake-news programme in Germany ahead of the country’s parliamentary election in September. How can adland help tackle hate speech in the media?